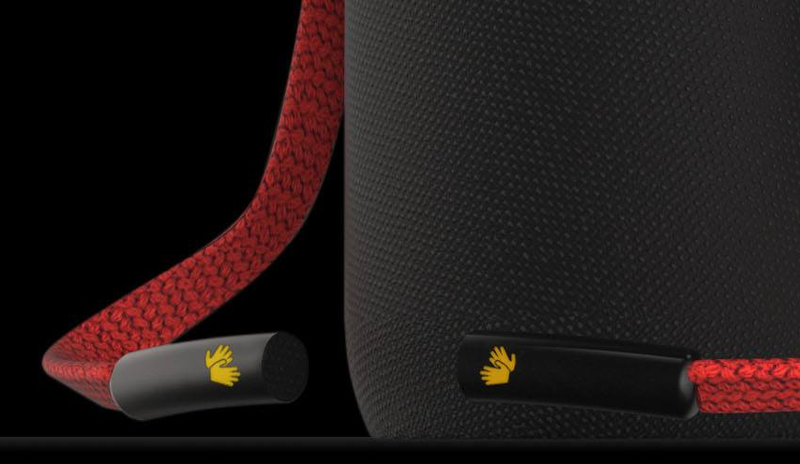 Following its debut at Austin’s SXSW 2018, Rotterdam-based Volareo – the world’s first blockchain-enabled smart speaker – started a limited pre-order round. 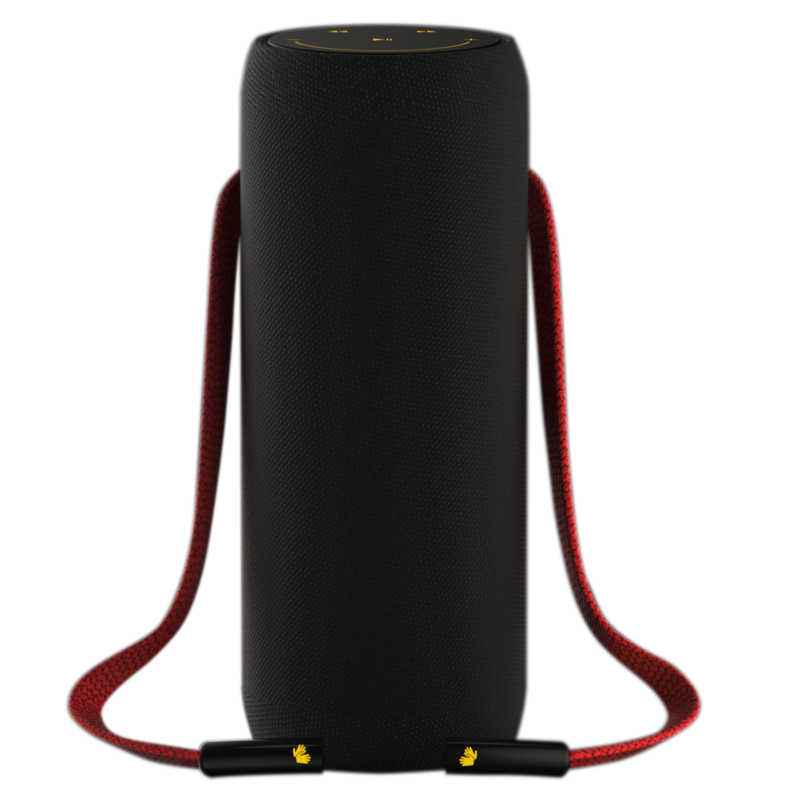 The innovative device allows users to listen to a lifetime of free music while providing instant compensation to musicians. 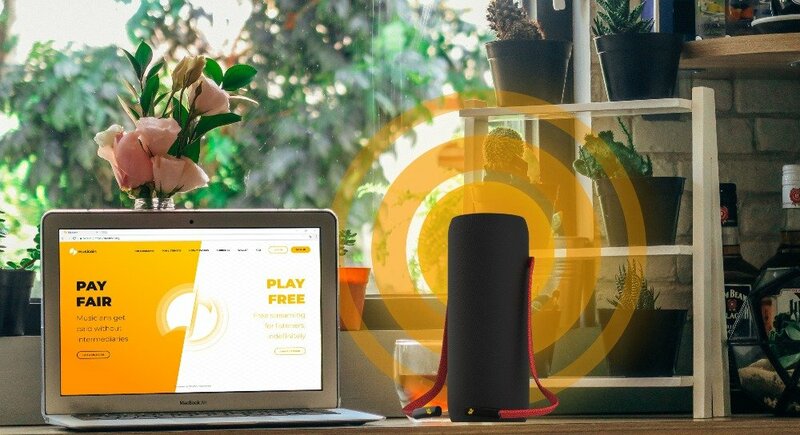 Based on an open-source, decentralized platform and powered by Musicoin, the speaker is controlled via mobile app or voice commands, and promises to break new boundaries in both cryptocurrency and musical appreciation. In addition to streaming from the Musicoin platform, the device features both audio out and in jacks and the ability to play popular services like Spotify or Apple Music via Bluetooth. Only 100 units will be sold during this limited-time engagement at the price of $99 USD, although users opting to purchase with MUSIC will receive a special additional discount. Volareo is set to deliver end of Q4 2018.